Gopalan Organics is part of the well known Gopalan Group, specialising primarily in the cultivation of culinary & medicinal herbs grown without chemical pesticides & processed hygienically in sterile conditions. Our produce matches stringent international quality standards & is exported worldwide. 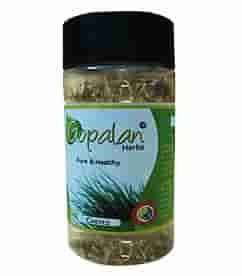 All our dry herbs are marketed under the brand name of "GOPALAN"